Eufora’s advanced technology utilizes important botanical extracts that have been scientifically proven to benefit the hair, scalp and skin. We never use fluff ingredients that sound good on the label, but don’t provide any real benefit. You can count on Eufora to deliver substance without hype, because when it comes to quality, we believe there are no compromises. 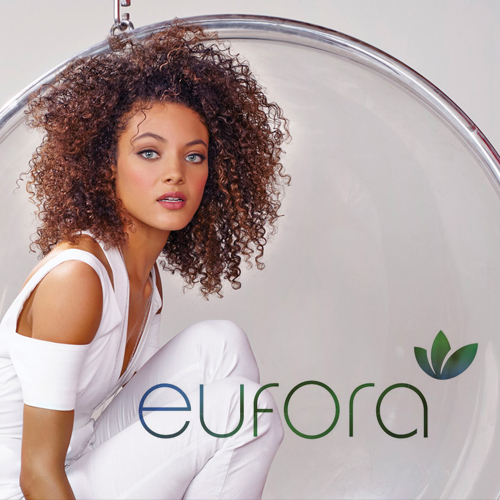 Designed to protect, preserve and promote health of color treated and chemically serviced hair, Eufora has used its unique blend of botanical extracts and Aloe Vera properties to design the most natural way to keep your hair looking beautiful. Copyright © 2019 Tami's Head Lines. All rights reserved. Salon Web Design by StyleNet.